CCS Property Services provides a single source property repair service to brokers, individuals and businesses throughout all of Wisconsin and Upper Michigan. Headquarted in Green Bay, we are a licensed general contractor and our services include: water emergency cleanup and water damage restoration, fire and smoke damage restoration, mold removal and remediation, disinfecting and sanitizing services, move and storage service, and a wide range of other property clean up and management functions. We have built solid relationships working with real estate brokers and banking institutions throughout Wisconsin and Upper Michigan. 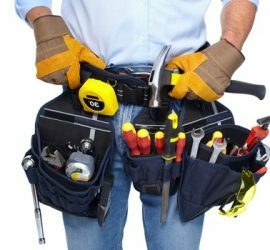 If you need a repair at a property, we can get it done. Any job, any time, any place. We are a single source for any repair or service at any property. Let us handle the task. While boasting a high level of customer satisfaction in the preservation market, our reputation continues to grow with clean up, repair and restoration when it comes to dealing with damage from events like water emergency cleanups, fire, smoke, mold contamination, and water damage. CCS Property Services can help you with your insurance claims when the unexpected happens. Fire and water damage restoration often times involve more than just cleaning. Odor and soot issues can become an issue, as well as mold. If you are in need of services for repairs, rehabilitation, restoration, maintenance, preservation, or security, we will provide you with quality services at a low cost and complete client satisfaction GUARANTEED! Complete this simple form, and receive a free mold assessment on your property. Mold is a very complex issue. Many times misunderstood and many times not handled properly. 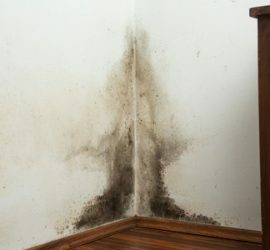 Let us help you determine if you have a mold problem & what can be done to remediate it. 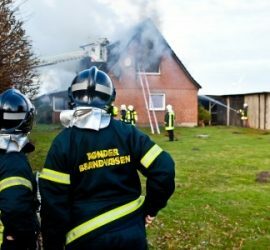 Due to the unique behavior of smoke, fire restoration may not be simple. It is important to have an experienced restoration team on your side. A fast treatment will help reduce smoke and soot health hazards. Water damage is hazardous to your health and dangerous for your home or business if not dried and cleaned quickly; therefore, time is of the essence when it occurs. CCS Property Services can perform a pre-sale home inspection to identify any issue that would be flagged as deficient.